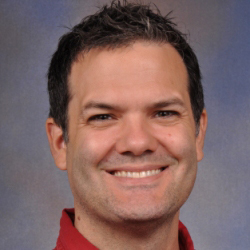 Februrary is coming to a close today and I promised an update on BeagleBone Blue. I had some specific points in mind to announce, but it turns out we aren't quite ready to share these details yet. One thing I can share is that Blue will have full WiFi and Bluetooth (including BLE) support. On prototypes, we've been testing out the access point capability. This means that when you turn a Blue on, it automatically shows up as a wireless hotspot to which you can connect your computer. From this connection, you'll be able to use a web interface to connect to your existing WiFi network or simply create a new network to connect your robots! This code is showing up in the test repositories now. Another fantastic bit of information I can share is that BeagleBoard.org has been accepted as a mentoring organization for Google Summer of Code 2016! 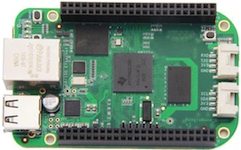 Both BeagleBoard-X15 and BeagleBone Blue will be available for students and mentors for projects this summer. 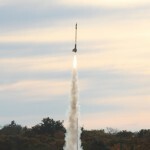 Of course, this month has many other amazing updates, including a Kickstarter from Bela.io to leverage the ultra-low audio latency capabilities of BeagleBone, updates on the Hackster.io SeeedStduio BealgeBone Green contest, and several cool projects, including an open hardware design from MIT for rockets. Want to get involved with BeagleBoard.org as part of Google Summer of Code and get early access to each of these new boards? Visit bit.ly/bbgsocideas. BeagleBone Green IoT contest on Hackster.io will send the winners to Maker Faire Shenzhen. 255 Project Ideas were submitted by the Feb 22 deadline. Project submissions close in 33 days. Goshen, Indiana. Are you interested in 3D printing? Do you want to see what you can make with a 3D printer? Do you already have one? Quadcopter build at BeagleBone Meetup is being documented on TopicHero. More info in BBBMINI Gitter chat. 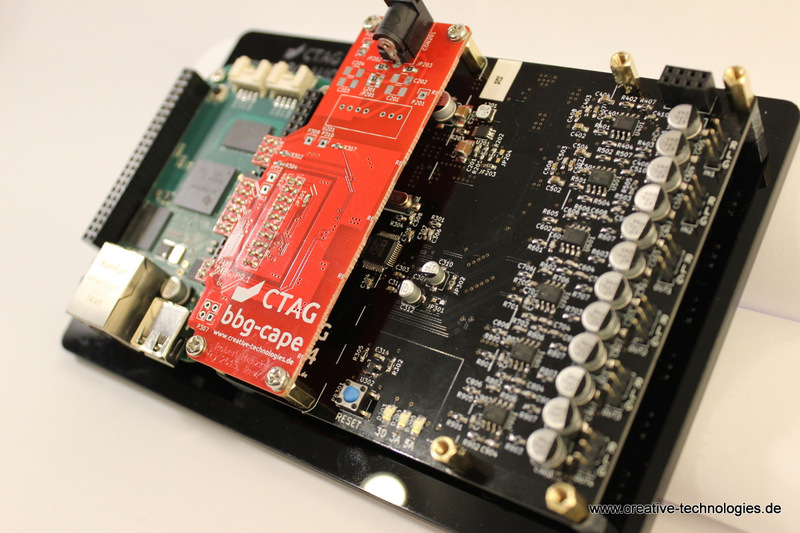 Cape with stereo audio in/out, 8 channels each of 16-bit, DC-coupled analog I/O & 16 GPIO pins. Uses Xenomai Linux to run audio & sensor code at nearly bare metal priority. Achieve latencies under 1ms. Low-Latency Multichannel Audio System based on BeagleBone Green/Black and AD1938 audio codec by Analog Devices. The audio system offers 2 x 24 Bit stereo ADCs and 4 x 24 Bit stereo DACs.